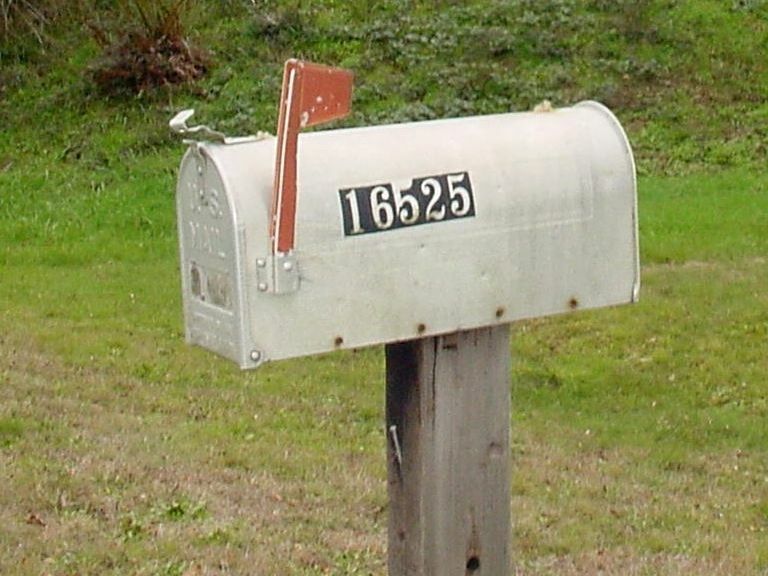 Today we’re going to hit it off with Mailbox Monday. My birthday is coming up close (1 week to be exact! ), and a bunch of my orders are beginning to be delivered. If you don’t already know, I’m 16. I’m sure it would be weird if you thought I was 30+ and saw me referring to all these presents my mum is getting me as a little absurd. I sent my mother a list at the start of August, determined to receive the books on time! It also ensures my essential picks are already chosen and so if my friends get me random, cheap selections like last year (I appreciate the thought; but when I send my friends my Goodreads TBR list… with a ranking system… I mean, c’mon). Those books sit at the bottom of my shelves hidden away. I can’t have them taking up prime realestate on my upper shelves! 3 books are hidden inside– I can’t wait to unveil them in a week! Additionally, I am apparently getting a Kindle: Paperwhite. It took me ages to figure out which one I wanted. Primarily I’m getting this for my 6 week-long trip to NYC during the Christmas (schoolies for me) break. It’s a 23hr flight from Sydney and a girl’s gotta read when a girl’s gotta read! Since I’m going to the land of Barnes and Noble, and the Strand, I need as much space in my suitcase as I can get to bring back books. If you have any Kindle hacks, please share them with me, because I’ve only ever used my iPad, iPhone, and Mac. I’m clueless to the Amazon world. I shared my interest of the YA Chronicles Book Crate to my mother as well. Apparently she bought my a subscription– so that’ll be something else exciting that I’ll be expecting in my mailbox. I generally hate my birthday, but I think this stuff will be pretty cool to get :’) I just finished some really stressful end of school exams (TRIAL edition), so it’ll be nice to be rewarded with this stuff from my mum.